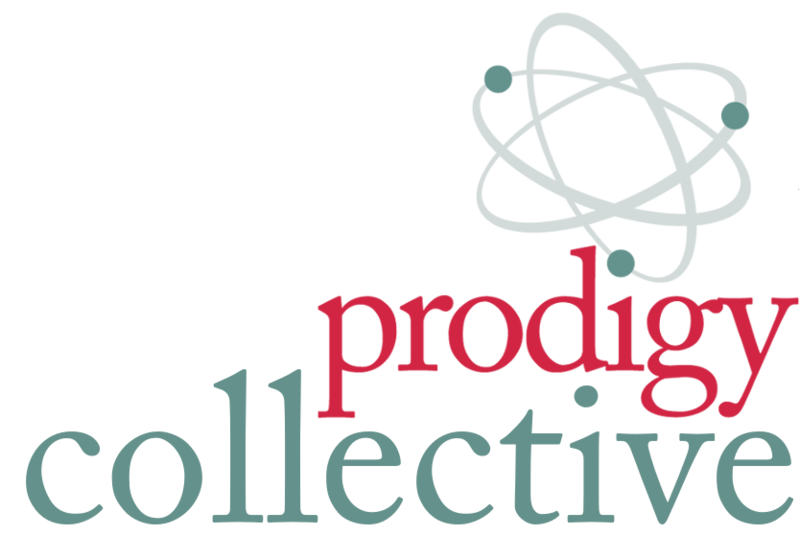 Is Prodigy Collective for you? Let’s chat and find out. Select a time below to schedule a thirty-minute call with our business strategist and founder, Jessica Kinsey, to discover which of our coaches can help propel your business forward! Tell us about the struggle. Vent a little. Our strategist will give you recommendations for your next steps. Recruit the right Prodigy Collective coaches to help you tackle whatever you’re facing—we’ve got an expert for everything! Once you’re paired up with your Prodigy Coaches, we’ll arrange the meetings and start implementing stellar solutions! With the insights and solutions from our team, you’ll be on your way to the next great thing. Remember us when you’re famous!